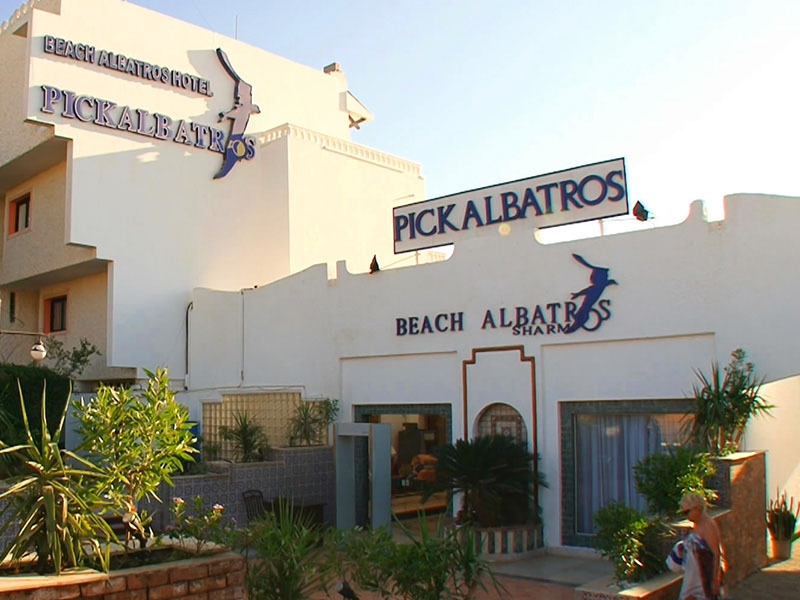 The Pick Albatross hotel in in the area of Hadaba, which is on the cliff of Sharm el Sheikh town. 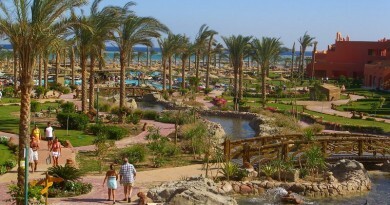 It overlooks the harbour of Sharm el Moya with a lift down to its beach. I don’t have any information about this hotel. If you have any info or pictures, please let me know. 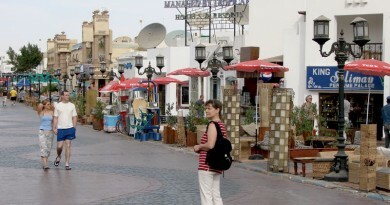 Accommodation: The hotel has 231 rooms and 3 suites. 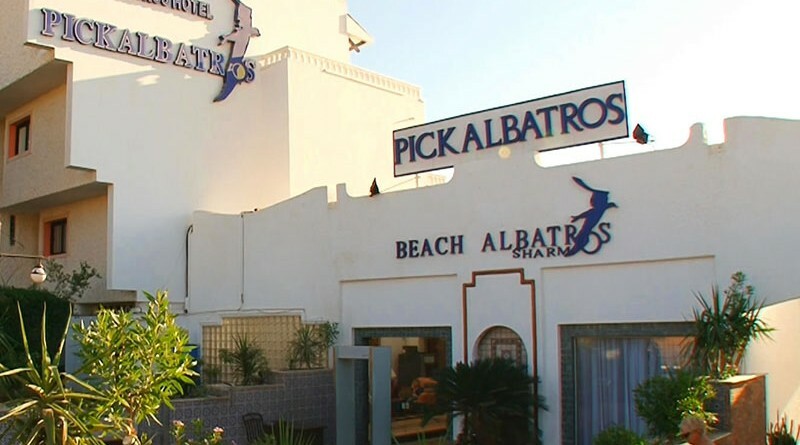 All rooms are built on two levels and have individually controlled air conditions to adjust to the temperature needs of each guest, have private bathrooms as Satellite TV, Mini Bar and a direct dial telephone. 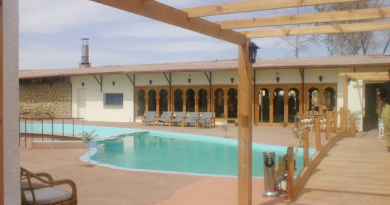 Sports and entertainment: The hotel has an outdoor pool, a Scuba and Snorkeling centre, multi purpose court for tennis and volleyball etc, children’s play area, squash courts, table tennis, and animation team.